Celebrate the Earth and our beautiful Rappahannock River! This annual celebration in Fredericksburg is filled with fun activities for all ages! 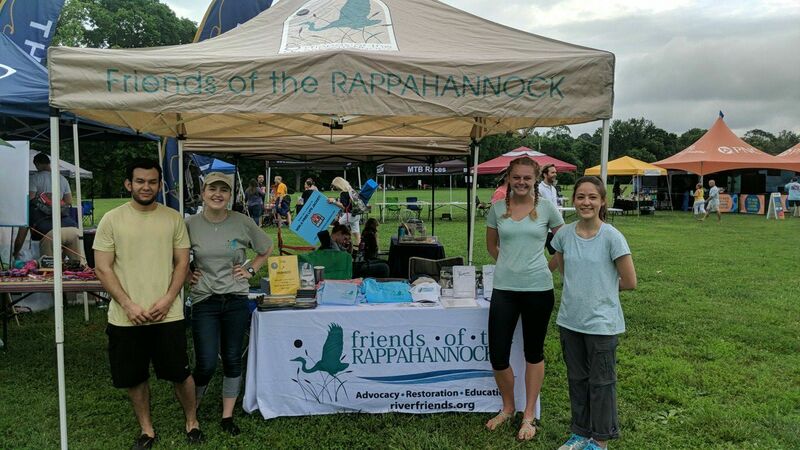 Friends of the Rappahannock will have environmental-STEM activities for everyone to try out. Please stop by our tent and learn more about how you can be a friend of the River.